Home \ Tag "Face of Mankind"
While the other MMO sites take the day off, we are hard at work, because you know .. gamers never take a day off! 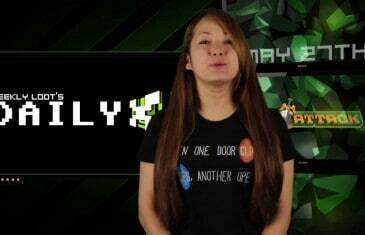 Daily MMO news for Monday May 27th. 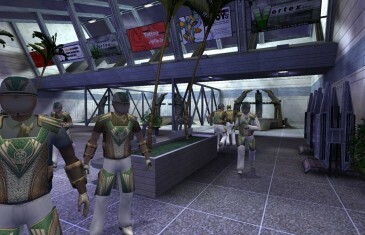 The free-to-play online game publisher and developer of the MMO Face of Mankind, Nexecon Technologies, announced the launch of Face of Mankind Multicom today. 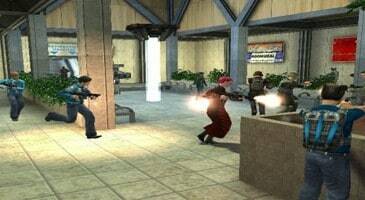 They have been collaborating with Overwolf, which is a software company specializing in adding a layer of social functionality to the games. 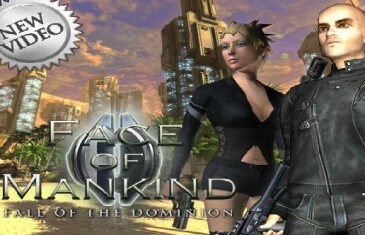 The Face of Mankind Multicom, which is powered by Overwolf, includes numerous gaming features easily reached to users while playing their games.